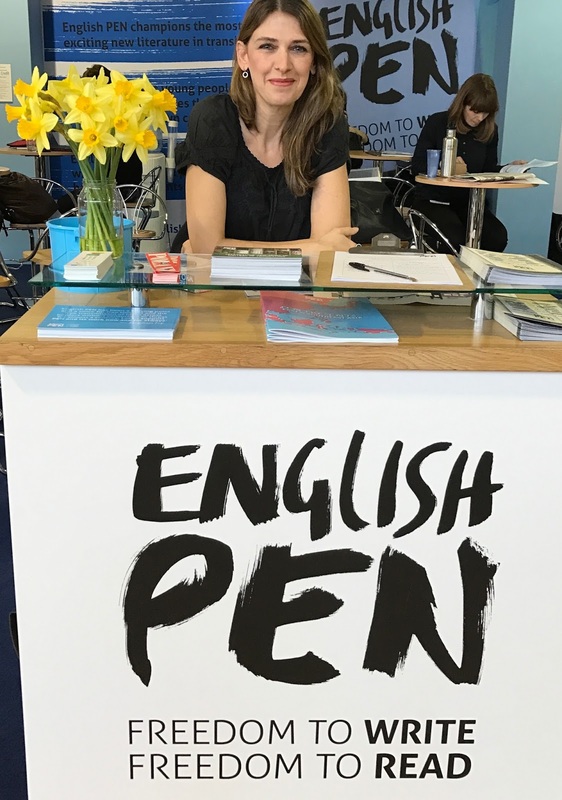 ‘I treat language like a tool, like a fork and knife when you have to eat reality’, the multi-award winning Polish author Olga Tokarczuk told her audience at the English PEN literary salon at this year’s London Book Fair, causing quite a stir. 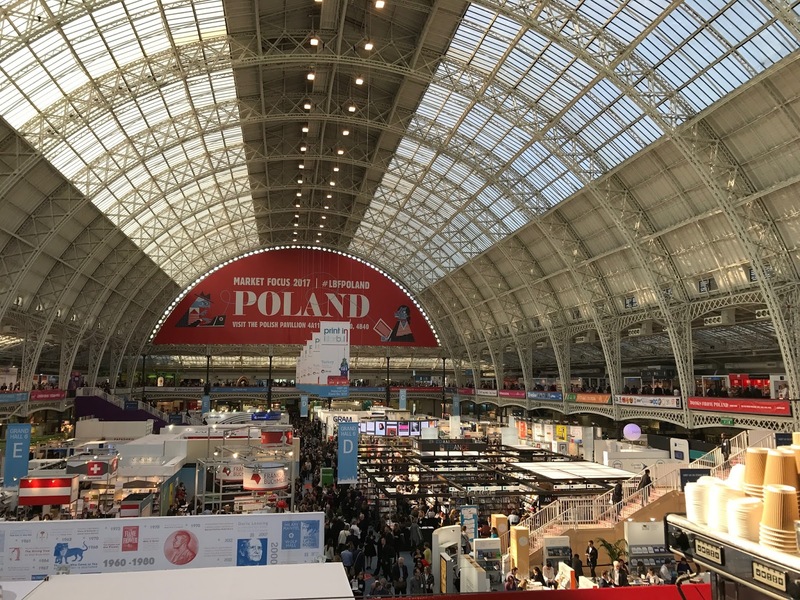 Verbal cutlery or not, Polish is now the second most spoken language in England and Wales, and Poland was this year’s ‘market focus’ at the fair. 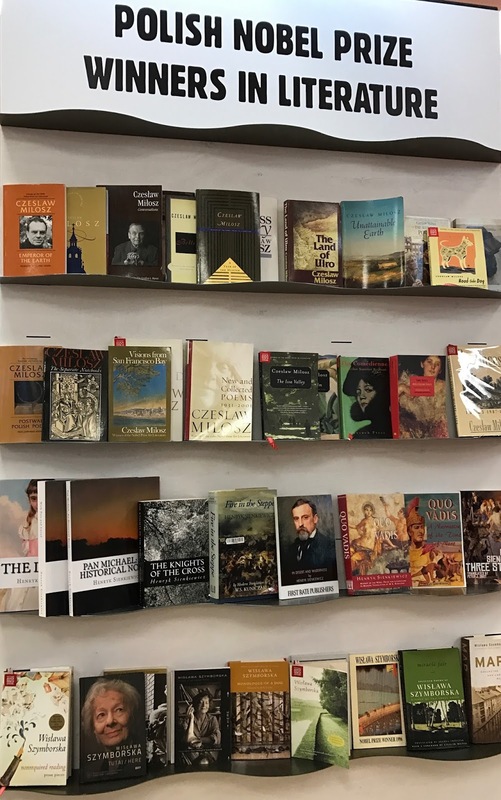 Visitors were buzzing round the stands showcasing the country’s long and vibrant literary heritage through the work of novelists, poets, non-fiction and children’s authors, as well as Poland’s five Nobel prize winners for literature. Tokarczuk, Poland’s most famous female writer and more than once on the Nobel long-list herself, was one of several international authors attracting the crowds to PEN’s salon. I have a particular interest in Polish history and the Polish book market. My last book, The Spy Who Loved, was a biography of Polish-born Krystyna Skarbek, a.k.a. Christine Granville, the first woman to work for Britain as a special agent in the Second World War. One of my hopes for the book is that as well as telling the story of this remarkable war hero, it might draw attention to some of the key roles played both by women, and by Poles, during the war. I was delighted when The Spy Who Loved was translated into Polish and published under the title Kobieta Szpieg, or ‘Female Spy’. Unable to return to Poland under the Soviet-backed Communist regime after the war, Krystyna Skarbek spent the rest of her all-too short life in London, and is buried in Kensal Green. At first I felt she would have been delighted to be, in some sense at least, finally returning home. 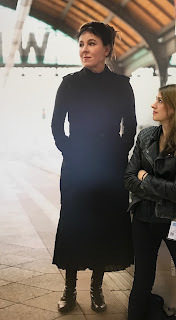 But of course she has never been forgotten in the country of her birth where she is already the subject of a number of studies and one fascinating work of fiction by the novelist Maria Nurowska, who met me in Poland during my research for the book to share her insights. Sadly none of Nurowska’s books have yet been translated into English and, even the prolific Tokarczuk’s The Books of Jacob will be only her third novel published in English. Tokarczuk was a professional psychologist until, she says, she realised she was ‘much more neurotic than my clients’. She now claims she could not live without writing: ‘the truth is, I cannot do anything else’. 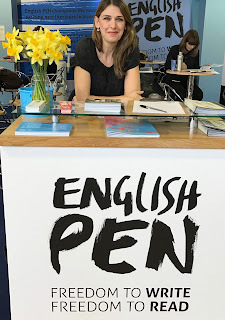 In conversation with Rosie Goldsmith at the English PEN literary salon, she spoke powerfully about the responsibility that, she believes, comes with writing, and which she sometimes feels weighing on her back ‘like luggage’. ‘Proud to be a feminist writer’, one of her key concerns is to consider reality from diverse points of view. As a young girl she used to sit, out of sight, under tables, ‘looking at shoes, legs, and the entire theatre’ as she listened in to other people’s conversations. 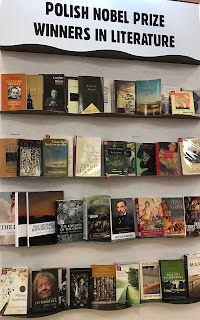 Growing up she felt the rich presence of Jewish culture everywhere, among other influences, and began to relish how deeply literature was connected to culture. Her own writing reflects the traditional multiculturalism of Poland that existed before the war and the homogeneity promoted by post-war Communism. But it also addresses more negative issues, such as Polish anti-Semitism. Her books are ‘the best advertisement you could think of for Poland’, fellow author Jacek Dehnel argues, ‘but they show the history of Poland from a non-national point of view, giving voice to various minorities’. When pushed to define her writing identity, Tokarczuk says she feels like ‘a Central European writer, writing in Polish’. Today Polish identity is principally, but not exclusively, Roman Catholic, and with the country’s current, socially conservative, ‘Law and Justice’ party in office, there is once again less celebration of the nation’s traditional diversity, and less promotion of alternative voices. For some, ‘social life in Poland is focused on demos’ Tokarczuk laughs, but for her, ‘my weapon is writing’. ‘Poles don’t want to know the truth about our history’, Maria Nurowska adds. ‘The role of the writer is to overthrow, and this is what Olga [Tokarczuk] does.’ As tool, knife and fork, or weapon, Tokarczuk and her compatriots know how to deploy words to good effect. What is needed now is the support to help them reach greater audiences both domestically and across international borders.